Can you believe September is over already? Next thing we know it’ll be Halloween, and then the holidays are just around the corner! So before all the Halloween make-up tutorials take over our feeds – let’s talk about our September favourites!! As I have quite a fair skin tone, it’s difficult to find a bronzer that isn’t too dark or orange for my complexion. I bought this a few weeks ago in the lightest of the two shades ‘Bronze’. This is not a matte bronzer, and is definitely not the most pigmented I own. However, it’s because of this that I can build it up gradually to give me a natural glow. I love it! Just like the Max Factor bronzer, these are not highly pigmented and do have some subtle glitter in the formula. But this gives such a natural rosey shine to your cheeks, which can be beautifully blended into your highlight (so you aren’t left with a shining strip on your cheekbones haha) I liked it so much, I went out and bought another shade! I probably wouldn’t recommend this if you really like rosey cheeks, but if you are looking for something subtle this is perfect for you! 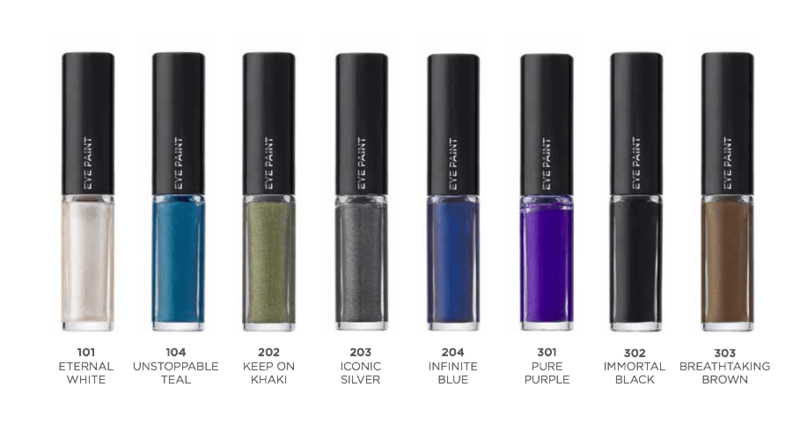 I am absolutely IN LOVE with all shades of this collection so far. I have the shades ‘Keep on Khaki’, ‘Breaktaking Brown’ and ‘Eternal White’. I have found myself using breaktaking brown nearly every day…it’s just too easy to pop a bit on your lid and blend out with your finger! Eternal White also makes for a beautiful inner corner highlight. I can’t recommend these highly enough! As I also am prone to dry skin, the liquid formula seems to really work for me! I definitely plan to pick up for few more of these as soon as I can! 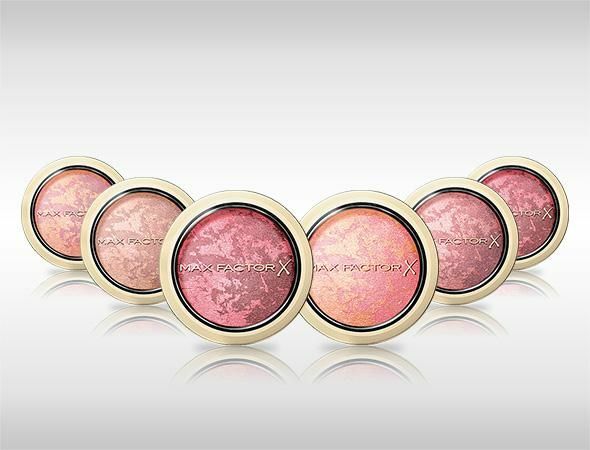 I love the Max Factor Blushes (I own 4 )and I have one of the bronzers too & really enjoy it! Max Factor doesn’t get enough love on line in my opinion 🙂 Great post. That burgundy butter gloss looks divine!